Calling all CHOCOHOLICS! 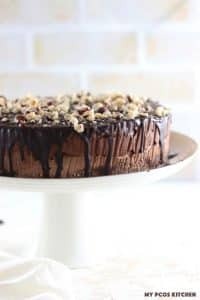 If you love chocolate as much as I do, you are in the right place! 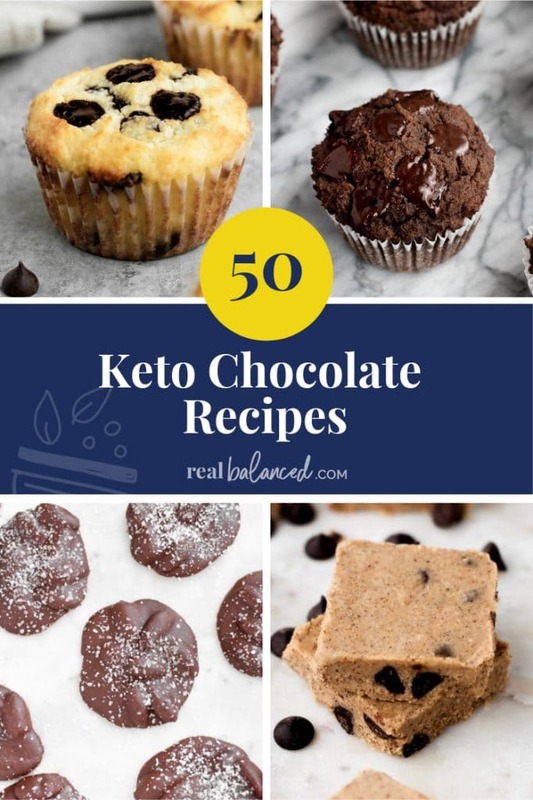 This post contains 50, yes that’s right… 50, of my FAVORITE keto recipes that are filled with chocolate!! I don’t know about you, but I absolutely LOVE all things sweet! Especially if they have chocolate! 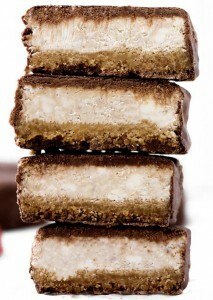 However, it can be very difficult to find any chocolatey sweets that are low-carb! Traditional chocolate is made almost entirely of SUGAR! 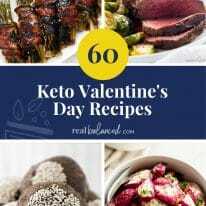 As you may know, sugar is one of the highest carb foods and is definitely NOT a part of the keto diet! Thankfully, we have healthy sugar substitutes that can help us avoid a CHOCOLATE-less diet! Sounds like a nightmare! 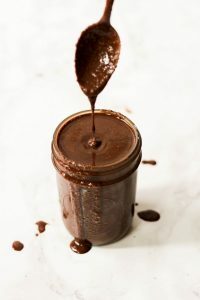 My favorite sweetener is monk fruit sweetener, which can make a sweet chocolatey dessert when paired with some unsweetened cocoa powder or unsweetened chocolate chips! 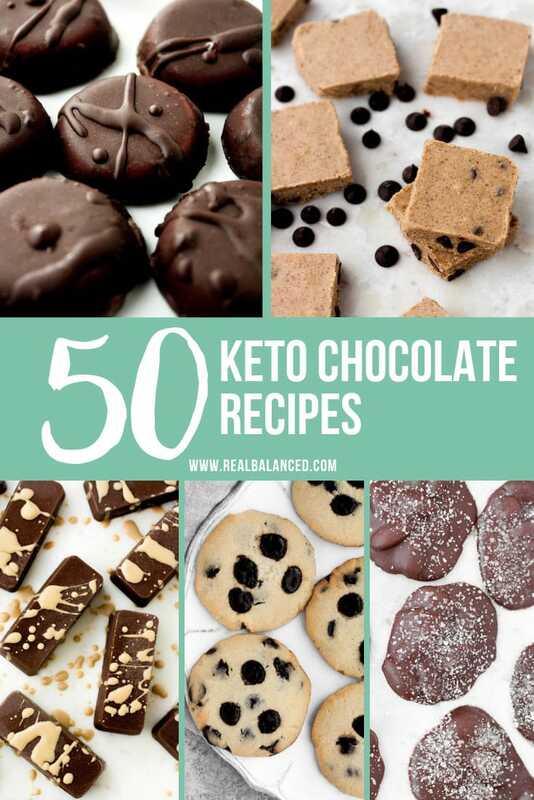 With these 50 recipes, nobody should EVER miss chocolate while keto! 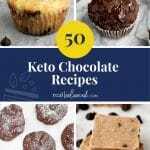 In this roundup, I have included 50 of THE best keto chocolate recipes that will curve any of your cocoa cravings! 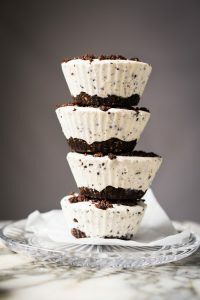 These fat bombs are the perfect combination of flavors and are soooo easy to make! 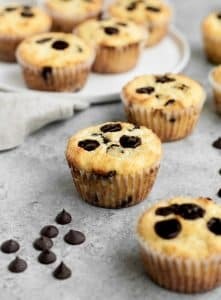 These muffins make a perfect afternoon snack for when you are craving something sweet! 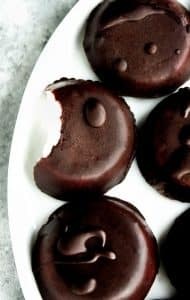 This holiday season, you won’t miss out on Peppermint Patties…you can just make this keto recipe! 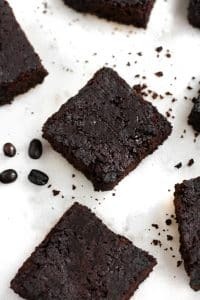 You would never guess the hidden ingredients in these gooey brownies…AVOCADO! No more eating cookie dough out of the roll! 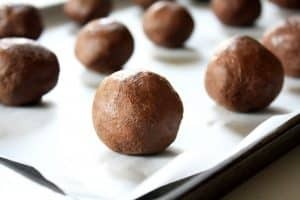 These fat bombs are just as good! Chocolate covered strawberries + cheesecake = a match made in heaven! 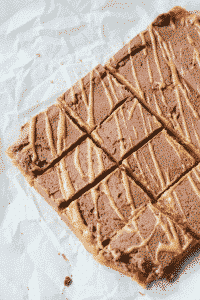 Believe it or not, this sweet spread is made with only 3 ingredients! 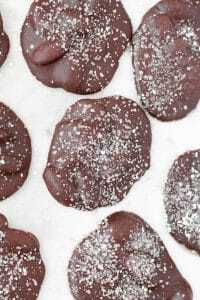 Make these cookies for your next holiday party! Your guests will love them! These fat bomb bars are keto, low-carb, paleo, dairy-free, egg-free, gluten-free, grain-free, vegetarian, vegan, and refined-sugar-free! 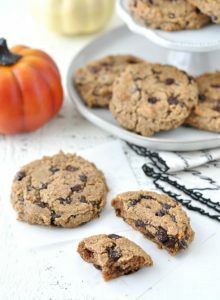 Nothing beats a classic chocolate chip cookie! 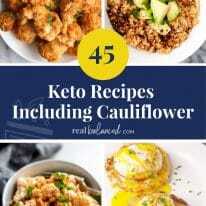 Here is a keto recipe! 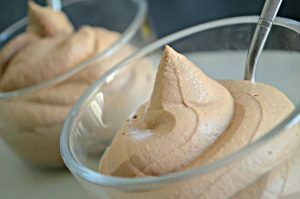 When you need a little chocolate, make this quick and easy dessert for one! 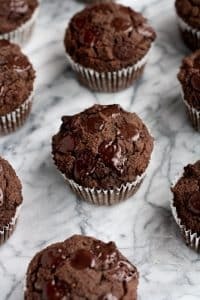 Not single chocolate (if that is even a thing), not double chocolate, but TRIPLE chocolate!! 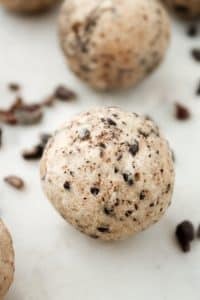 Not only are these truffles DELICIOUS, but they are also super EASY to make! All I have to say about these is YUM! 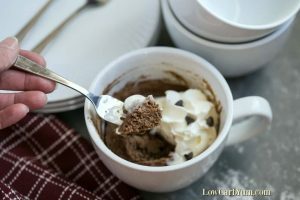 If you love chocolate AND coffee you need to try these! 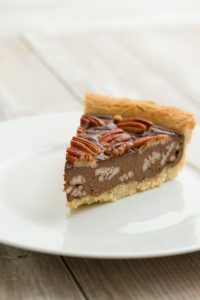 Why make regular pecan pie when you could make Low-Carb CHOCOLATE Pecan Pie!?! 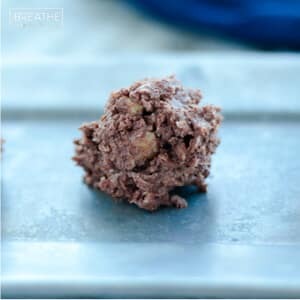 You can have a chocolatey (if that’s even a word) snack in less than 5 minutes! If you have some over-ripe bananas at home, make these muffins! 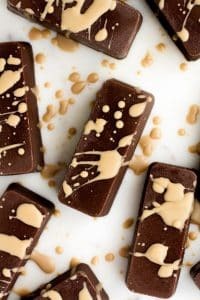 Chocolate and peanut butter with MORE chocolate!?! I need it now! 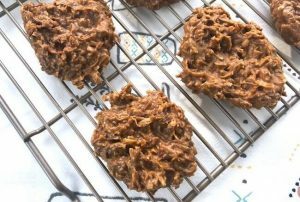 These yummy and flavorful cookies don’t even have to go in the oven! 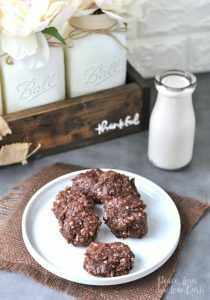 Chocolate for breakfast!?! I’m in!! 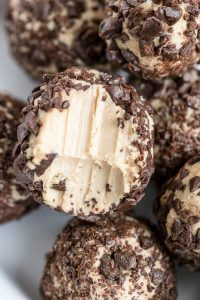 These fat bombs are super creamy and coated in CHOCOLATE! 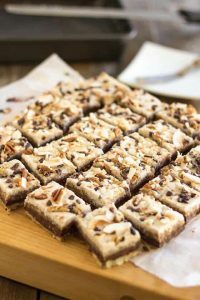 You gotta try these bars if you are a big fan of coconut…and chocolate! 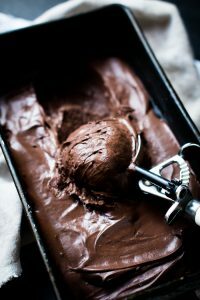 If this ice cream doesn’t look AMAZING to you, you are crazy! 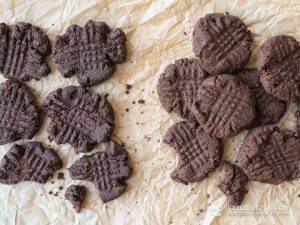 These chocolate cookies are so soft and chewy! 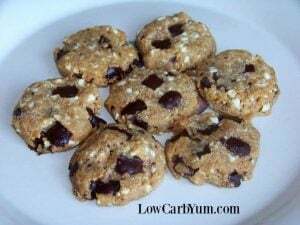 Pair these crispy cookies with a big glass of your favorite milk for a refreshing treat! 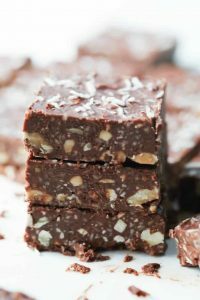 With Christmas just months away, this decadent fudge will get you in the holiday spirit! Reese’s Peanut Butter Cup or fat bomb? You will never know! 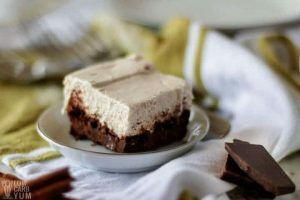 I don’t know about you, but I LOVE CHEESECAKE! 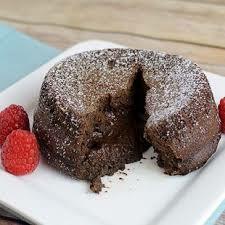 When you add chocolate, it is even better! 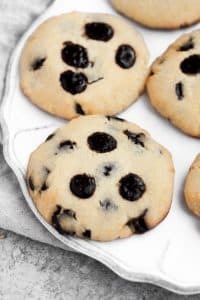 These cookies are perfect for on the go! 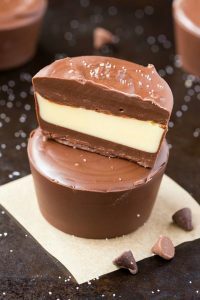 Ditch the candy bars for these sweet and decadent fat bombs! 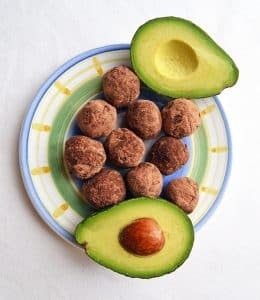 Avocado in a fat bomb? Sounds crazy…crazy delicious!! 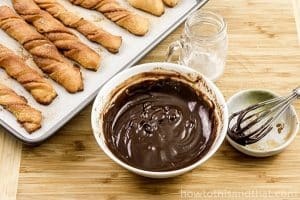 These churros with chocolate are TO DIE FOR! These cupcakes look almost too beautiful to eat! 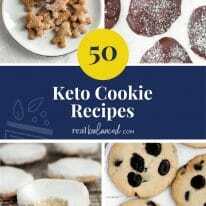 Plus, they’re keto!! 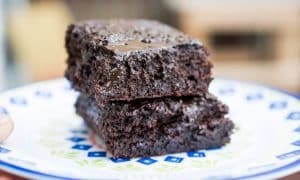 I would honestly NEVER guess that these were keto! 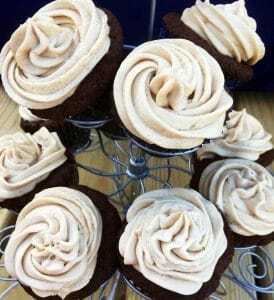 They are sooo delicious! 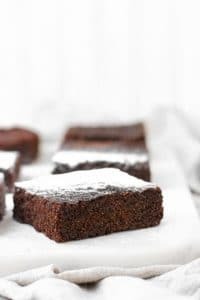 Make a pan of these brownies for a rich dessert FILLED with chocolate! When it’s fall, you must make pumpkin spice EVERYTHING! 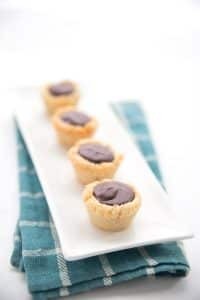 Macadamia nuts add a unique flavor to these tarts! 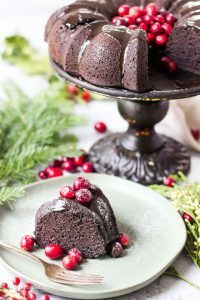 This is the easiest and tastiest cake you will ever make! 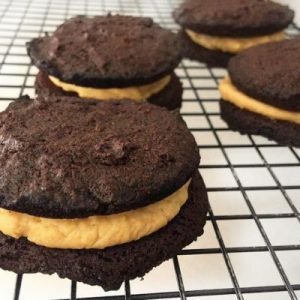 You won’t be able to eat just one of these whoopie pies! 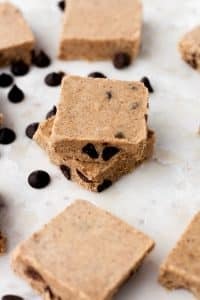 These fat bombs are gluten-free, paleo, and no-bake! 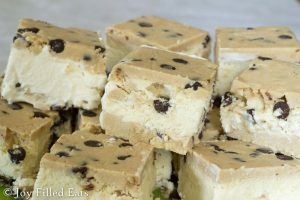 These fat bombs are my ABSOLUTE FAVORITE! 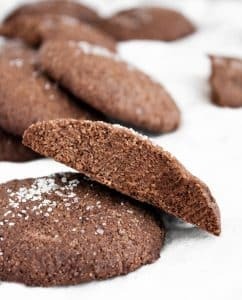 Bring these to your next holiday cookie exchange! They will be a hit! 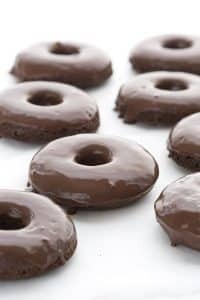 Who says you can’t have donuts on the keto diet!?! This cake is seriously THE best! 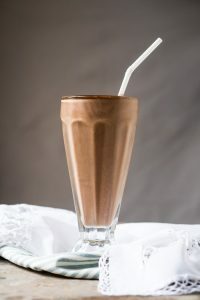 Wendy’s has nothing on this keto version of their popular drink! 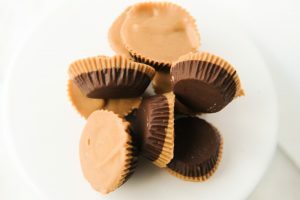 If you don’t like peanut butter cups, these might be a good option for you! 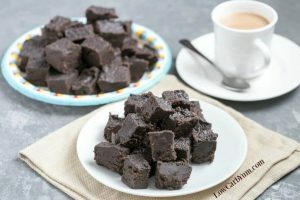 Rich and decadent are the perfect words to describe this fudge! 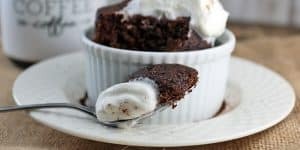 This lava cake is gooey, sweet, and everything in between! 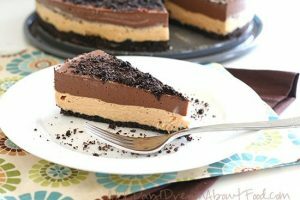 This cheesecake was inspired by NUTELLA and tastes just like it!